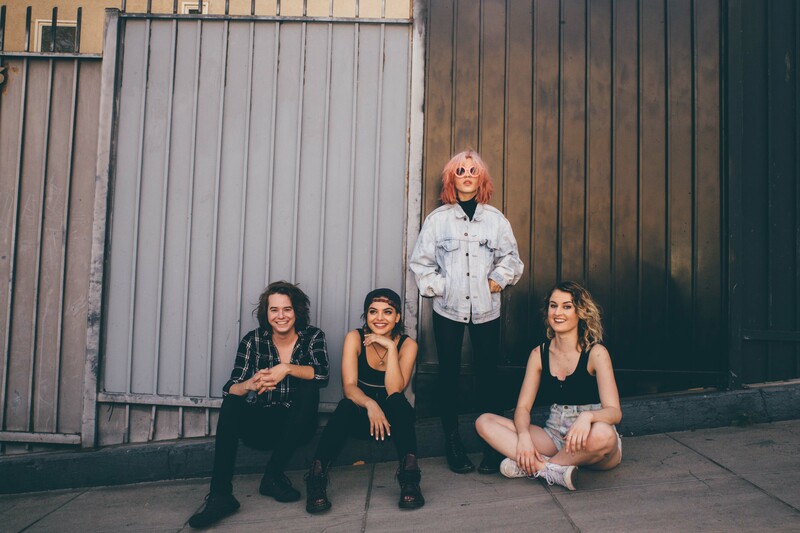 Up and coming LA outfit Hey Violet, who we made mention of on the site as part of an edition of The Purge late last month, has today released their new EP, ‘Brand New Moves’, which features the rather infectious lead single and title track. To co-incide with its release, the EMI-signed outfit has confirmed they’ll perform a one-off live show at The Lair at Sydney’s Metro Theatre while they’re in the country as part of 5 Seconds Of Summer’s upcoming East Coast dates in September and October. No doubt they’ll also take the opportunity to do a splash of promo while they’re on the ground.